The Kasabian guitarist has revealed why he steers clear of having his own social media accounts. Serge Pizzorno doesn't have Twitter or Facebook because he doesn't want to read fan reviews. 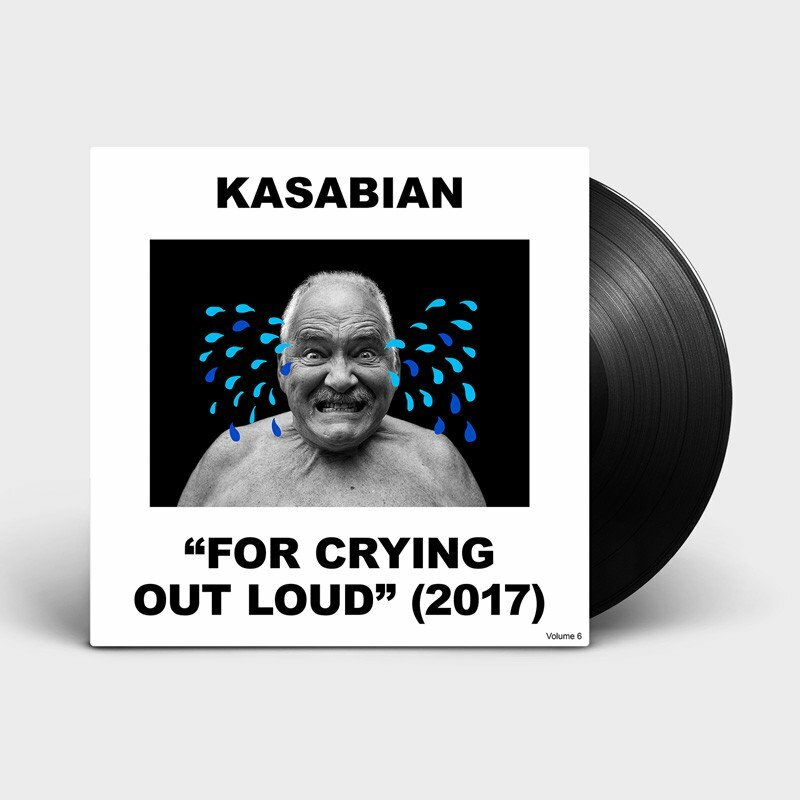 The Kasabian rocker has revealed he doesn't wish to read criticism of his music on social media, and is instead focused on making tunes. The Eez-Eh star told Apple Music's Beat's 1: "After the first album, I shot off on every single voice because, I just thought, reviews, fans, I can't deal with. I'm not doing it for that, it makes me really happy to be in the studio and make a tune. "I love it, and I always want to feel that I don't ever want to think, it's just pure expression. If I want to make a German techno tune, then I'm going to make one. I don't care. If I want to make a classical piece, a soundtrack, I don't want any other voice telling me I can't do it, or I shouldn't. I'm not into that." He concluded: "That's the freedom, and that's why I don't have a Twitter or Facebook, I haven't got any of the business. I'm not interested in any of it." Meanwhile, the guitarist has revealed the meaning behind the cover of their forthcoming For Crying Out Loud album. Speaking to NME, the 36-year-old rocker explained their sixth studio LP - which sees a grimacing older man with cartoon tears spurting from his eyes - actually features their long-time roadie. “It’s a picture of our roadie Rick Graham, he’s been with us about 12 or 13 years," explained the guitarist. "He says ‘for crying out loud’ quite a lot". "He’s got stories from back in the day," added the Eez-Eh rocker. "He’s seen it all and been round the world more times than anyone. I really wanted to immortalise him."